Synchronization is handled by processors which are responsible for creating the messages sent to a destination instance, and processing received incoming messages. 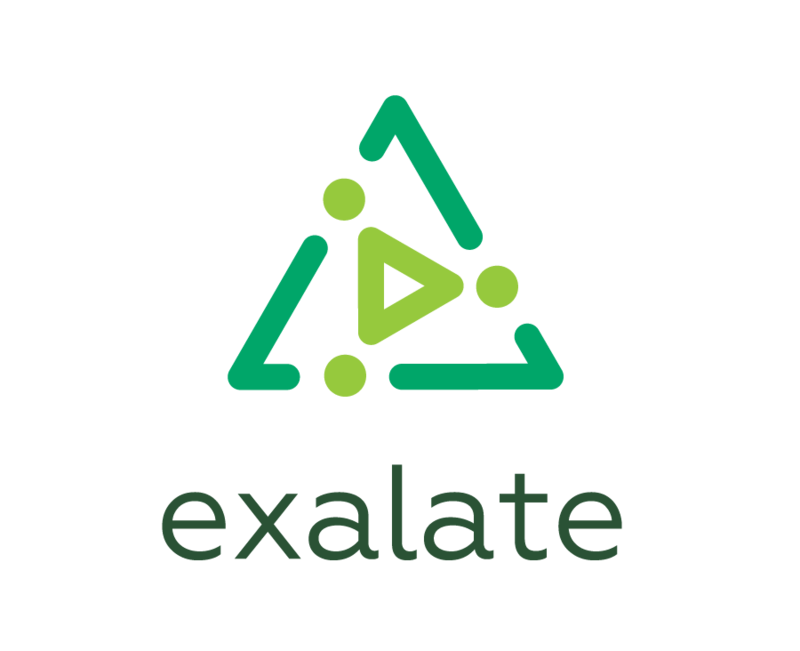 Exalate uses a set of synchronization processor to handle outgoing and incoming messages. We call them Sync Rules. You can find Sync Rules as a separate tab when you select the connection to edit. A processor is a groovy based script which can be used to implement filtering, mapping, and transformation. These are essential operations in any synchronization. There are 3 different processor types in the Sync Rules. Every processor has its own purpose. For more details check the synchronization process article. The data filter processor prepares a replica which is sent to the remote instance. issue The issue you need to synchronize. replica The replica which will be sent to the remote instance. When the resulting replica is empty, then nothing is synchronized. Check the Unidirectional synchronization for more details. # Send the summary, description, comments and attachments to the remote instance by setting the different fields of the replica object - unless it's a trivial issue. The create processor is executed only with the first synchronization request of an issue from the remote instance. Using the create processor, you must define the target project, issuetype, and summary. Here you can define what fields you would like to receive from the remote side. You can also set your own values for any local issue field. replica The information sent from the originating instance. issue An issue object which will be used to create the local issue. If you don't specify the issue reporter in the create processor, the proxy user will be set as default reporter. You can use script helpers in order to configure advanced conditions for your synchronization. The change processor is executed when an incoming synchronization request is received for an already synced issue. replica The current information sent from the originating instance. previous The previous information sent from the originating instance. issue An issue object which will be used to update the local node issue. # If the remote issue's summary, description, comment or attachment is updated, local issue will be updated as well. By default, Exalate configures some basic scripts in the Sync Rules for your convenience. Below is the default configuration of the Data Filter, Create Processor and Change Processor. It helps to synchronize an issue fields such as: assignee, reporter, summary, description, comments, resolution, status, attachments and project. Send default data to the remote instance. When the first synchronization request of an issue from the remote instance is received, create the issue in project TEST, issue type Task. Copy received summary, description, comments, and attachments. issue.projectKey   = nodeHelper.getProject(replica.project?.key)?.key ? : "TEST"
Update local issue summary, description, add new comments and attachments and delete removed ones.